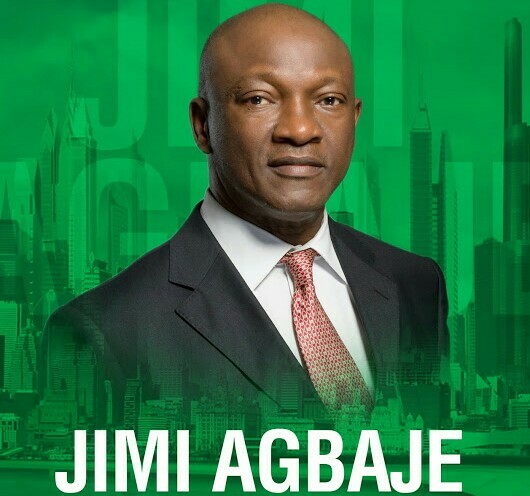 of the Peoples Democratic Party in Lagos State, Jimi Agbaje, has said if voted in 2019, he will dismantle the Lekki Toll Gate, which he described as illegal. “How about the so-called alternative routes? 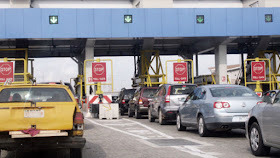 Ideally, government should have provided alternative routes to the Lekki Toll Gate, but the available alternate route is in a terrible shape, so everybody is forced to use the toll gate and pay..."